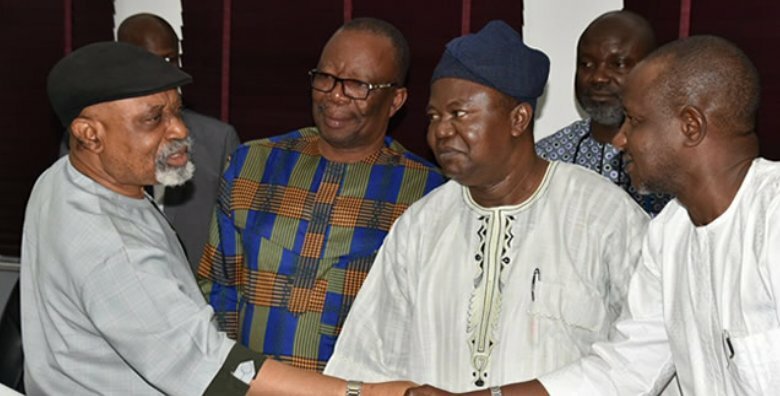 Respite appears to have come the way of students of public universities in the country as the leadership of the Academic Staff Union of Universities (ASUU) has suspended its nationwide industrial action. National President of the union, Professor Biodun Ogunyemi, made the announcement at a press briefing at the Nigeria Labour Congress complex in Abuja. 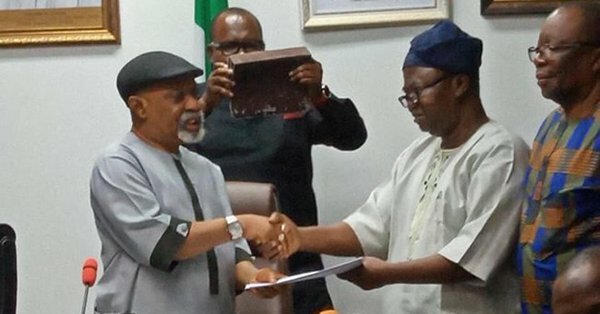 The development follows the signing of an agreement between the union and representatives of the Federal Government led by the Minister of Labour and Employment, Senator Chris Ngige, at a meeting on Thursday in Abuja. The meeting had in attendance leaders of the union and government representatives including permanent secretaries at the ministries of Education, as well as Labour and Employment, and some directors from the ministries.